Since BFG was announced that it was being made into a movie my kids and I have been so excited. 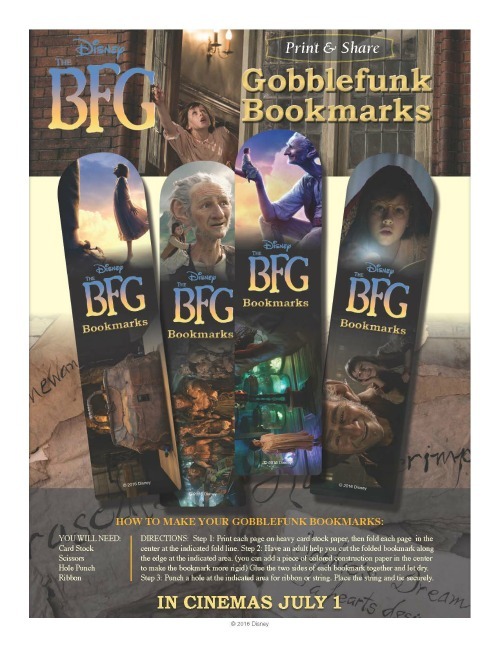 We are big fans of the book and can’t wait to see it on the big screen! 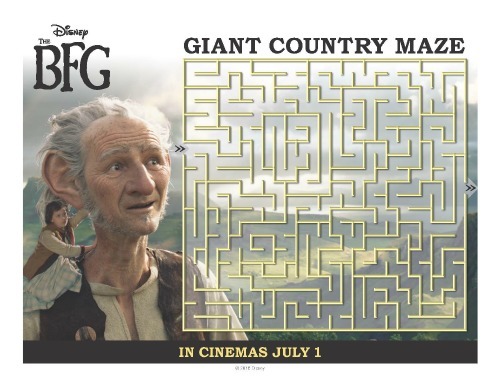 BFG is coming to theatres on July 1st and we just can’t wait! 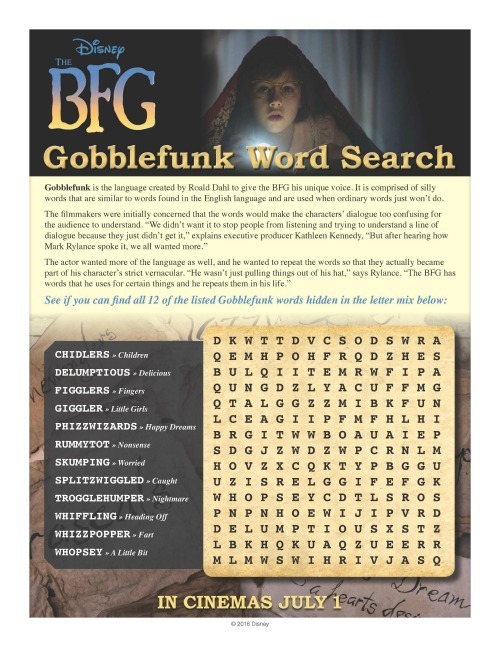 To keep us busy the kids have been enjoying these BFG Activity Sheets that I am excited to share with you today! 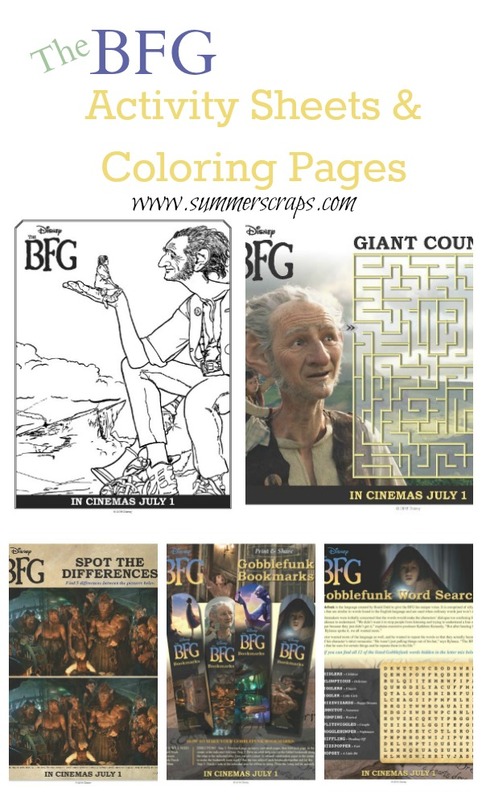 Below this clip you’ll find our new BFG activity sheets and coloring pages! 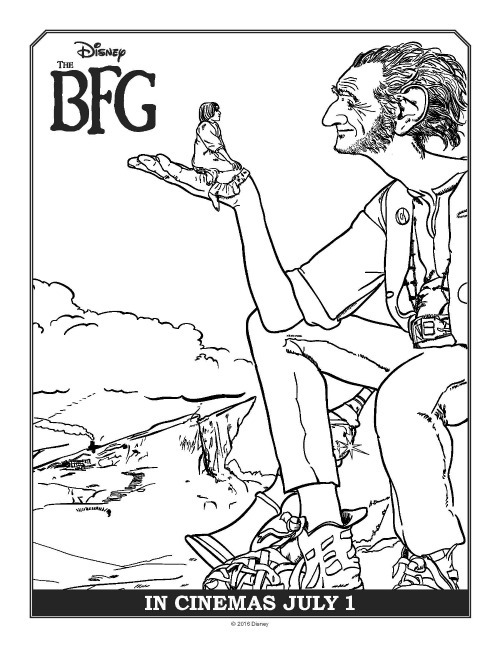 To download each BFG activity sheet and coloring page, just click on each photo below! “The BFG” was Roald Dahl’s favorite of all his stories. 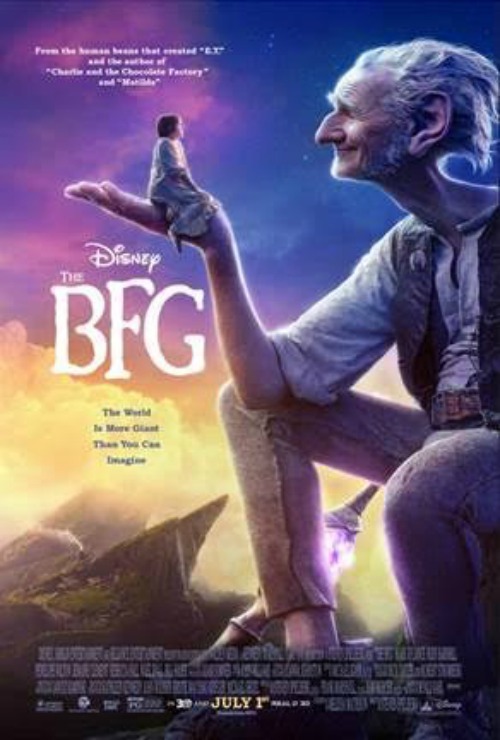 Dahl originally created “The BFG” as a bedtime story, and the character Sophie (played by Ruby Barnhill) was named after his granddaughter. 2016 marks the 100th anniversary of Dahl’s birth. Roald Dahl’s “The BFG” was fi rst published in 1982, the same year Steven Spielberg’s own story about an unusual and transformative friendship, “E.T. The Extra-Terrestrial,” captured the hearts and imaginations of children and adults everywhere. Screenwriter Melissa Mathison wrote the screenplays for both fi lms. The BFG (Mark Rylance) is 24-feet tall, nearly six times as big as Sophie (Ruby Barnhill). 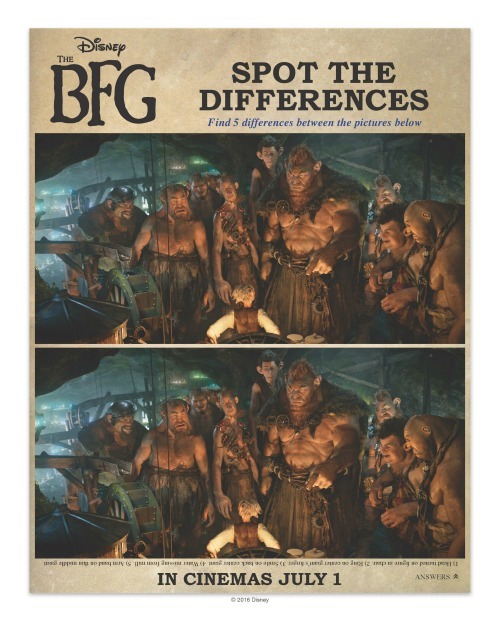 The biggest giant in Giant Country, Fleshlumpeater (Jemaine Clement), is twice as big as the BFG, who is considered a runt. Roald Dahl was exceptionally tall himself, measuring 6-feet, 6-inches in height.